Most of the bus route names and numbers changed on May 1st across Washtenaw County. 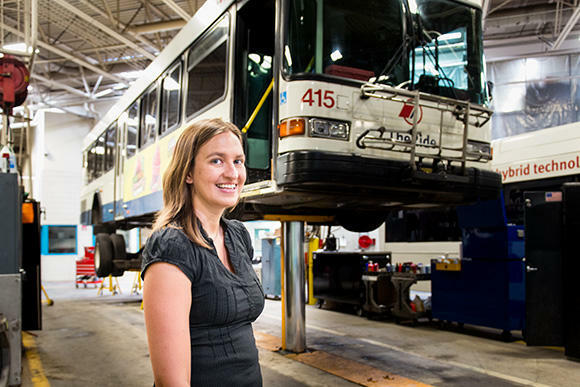 It was done to make the service more frequent and direct for riders. Board of Directors representative Gillian Ream Gainsley says buses have been showing up on time with a few exceptions. "There's a lot of construction in Ann Arbor right now, which you may have noticed. So, that is definitely causing some delays around the US-23 construction and around the other construction areas. But that isn't really a product of the service changes." This is the largest change The Ride has made since 1979. Major changes will take place this Sunday, May 1st at The Ride in Washtenaw County. WEMU's Jorge Avellan reports on major changes coming to the Ride in May. 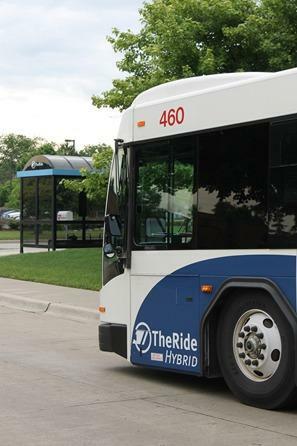 Representatives from the Ann Arbor Area Transportation Authority, also known as "The Ride," will pass out information on service improvements. 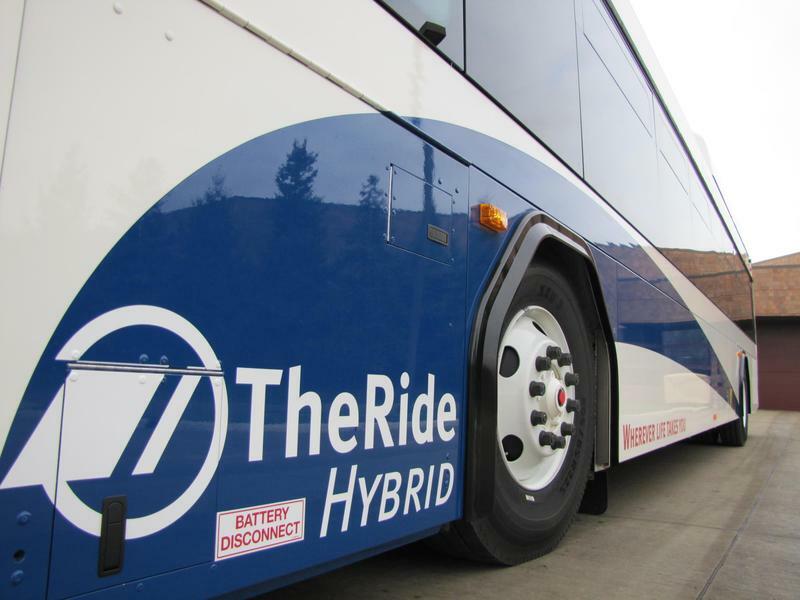 WEMU's Jorge Avellan reports on The Ride hosting information workshops at bus stops.